After getting knowledge about "what is online bidding" in our last post, next step is to know which portal or website is best to bid and to get good projects. Here in this post, I will tell you about which one is best and why. 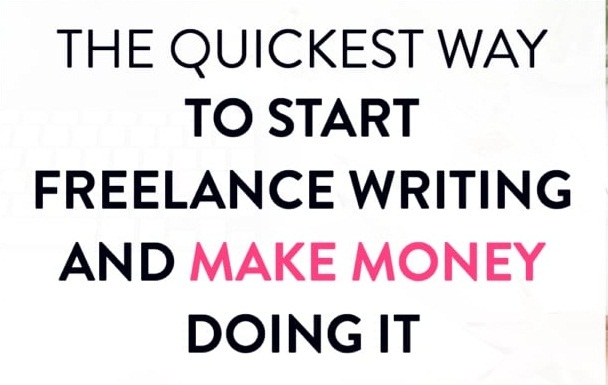 this post will help all new bidders and new freelancer who want to work alone by getting a project from online portals. In last 2-3 years, I have got many experiences related to bidding and these online portals. I am bidding on all popular bidding websites like upwork , freelancer, guru, people per hour etc. among these I have worked on upwork the most because of its ease of bidding and searching job easily. On upwork the user interface is really good where you can easily bid on your favorite jobs by adjusting all parameters like budget, client history, job category etc. I have found, Upwork is best for bidding as compared to other platforms. Here on upwork you can easily create your account (now they are not allowing new account in few categories due to lack of jobs or competition). but you can try any time may be they can allow it anytime. after completing your account you start bidding on your category jobs. Bidding on upwork is very easy, as I told you before you can bid on your favorite job by selecting according to parameters. 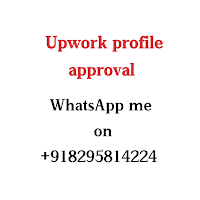 there are many parameters available on upwork like category of job, type of job hourly or fixed, according to time and budget, payment verified client etc. you can choose jobs according to no. of applicant who has been applied for that job already. with this your chances to get that project are higher due to less application on that job. Moving ahead with payment, here on upwork your payment is secured whether you working on fixed amount job or hourly as upwork already saved the payment in its account and transfer to you. In hourly rate project, you get per hour. Now upwork has limited the no. of the job (30 JOBS IN MONTH WITH 60 CONNECTS ONLY) on which we can apply, which is a good move. In this case, either you can buy more connects and place your bid or you need to spend $1 for one connect means to place 1 bid you need to buy 2 connects after you spend your 60 free connects. So, according to my experience and which I have heard from other bidder and freelancer,Upwork.com is the best platform to bid and get a job. I would recommend you to use upwork if you are going to start bidding yourself and working as a freelancer.